Now available for parties, school carnivals or other BIG events! 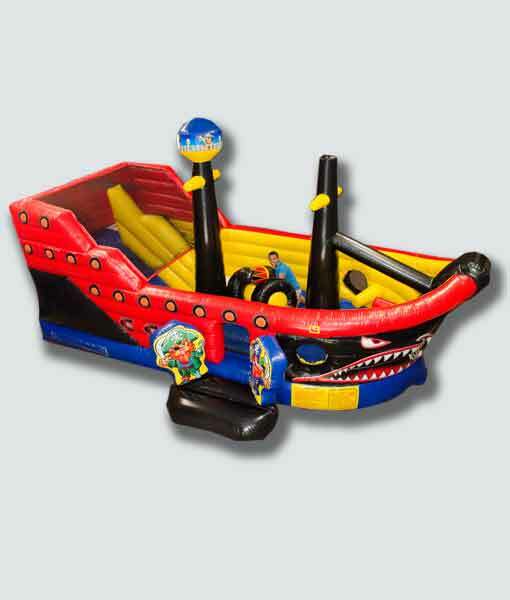 This 34-foot Pirate Ship is an exciting combination of bounce house, climbing wall and slide that will keep the whole crew entertained all day. This entry was posted in New Stuff and tagged pirate ship.